Angela and Phil Benoit will return to Jazz at The Shops on Feb. 6, 2019. PC: The Shops at Wailea. Angela and Phil Benoit return to Jazz at The Shops on Wednesday, Feb. 6, 2019. 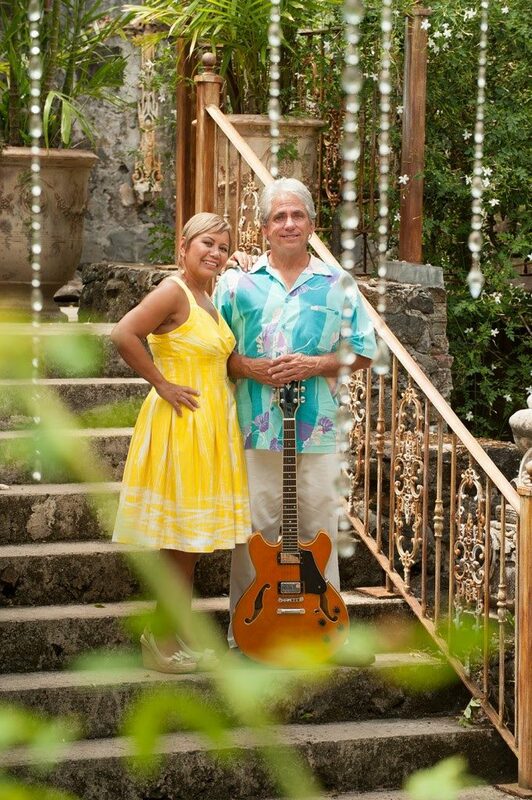 The Maui based husband and wife jazz duo perform from 5:30 to 7 p.m. at The Shops at Wailea on the Upper Level near Prada. Both Angela and Phil were both born to musical families and gifted with incredible talent at a young age. 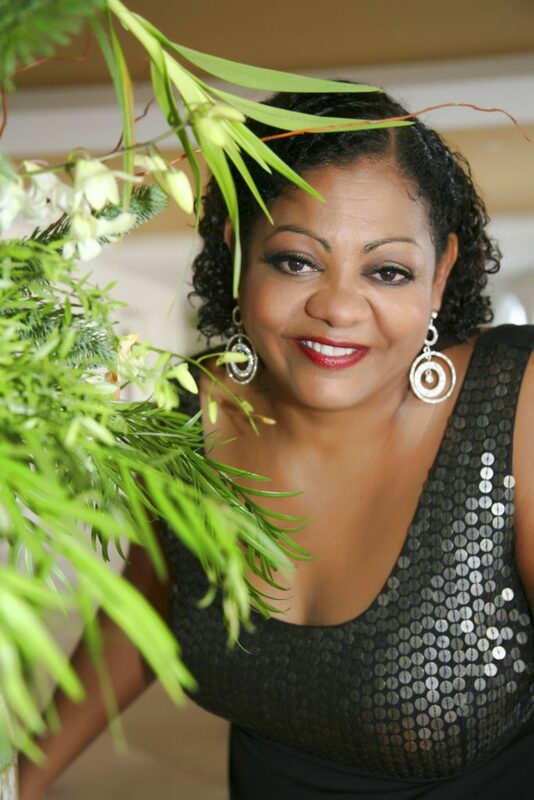 Angela began singing professionally in the late 90’s and found a niche with jazz standards and bossa nova. Phil has been playing guitar since he was a teenager. Mostly self-taught, he studied constantly over the years with various guitar and music teachers. Together, Angela and Phil have been performing since 1997 and have recorded and released three award-winning albums and one EP. 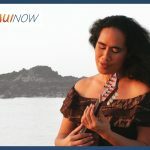 They’ve recorded three CDs which were nominated for Nā Hōkū Hanohano awards and perform regularly on Maui. 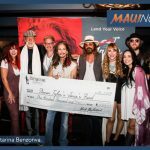 Their goal is to continue to spread their music across the Islands and the world. 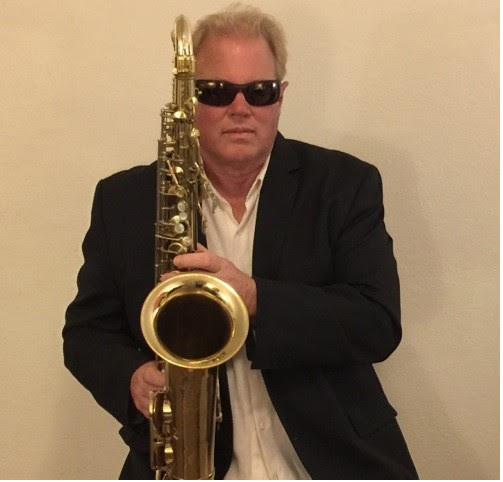 Jazz at The Shops is a complimentary music event that occurs on the first Wednesday of every month from 5:30 to 7 p.m. and features a different performer each month. In a continued effort to give back to the community, The Shops at Wailea supports a different Maui non-profit each month with sixty percent of the special event parking fees going back to the non-profit. February’s non-profit recipient is the Hawaiʻi Community Foundation. The Shops’ goal is to enrich the community through exploration and discovery in the arts and music while supporting local businesses and non-profit partners. The four-hour special event parking voucher is available for $5 and can be purchased at the non-profit’s parking table.